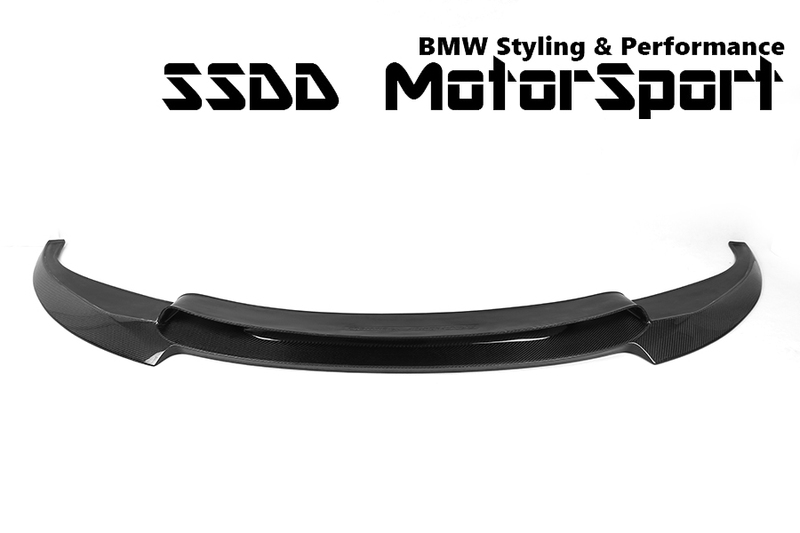 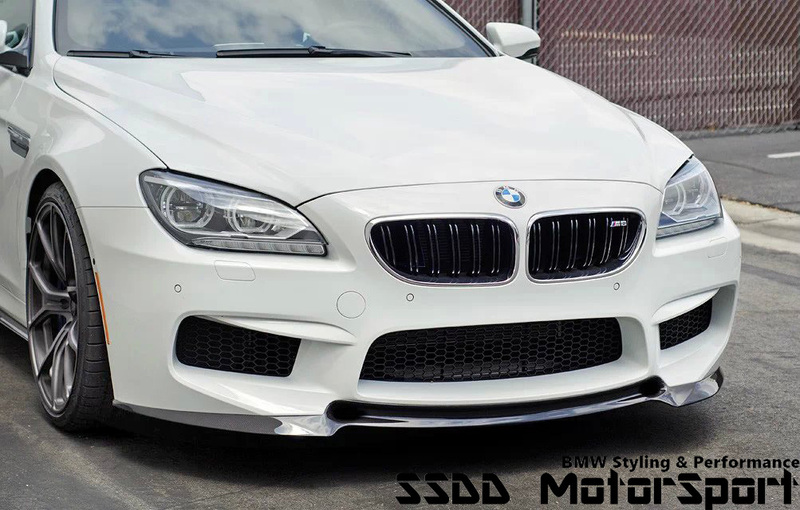 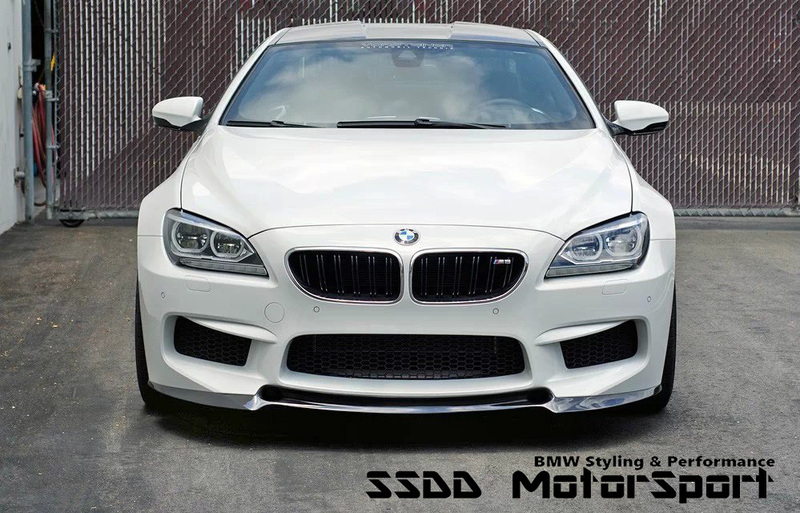 V Racing Carbon Fibre Front Splitter for BMW F12 F13 F06 M6. 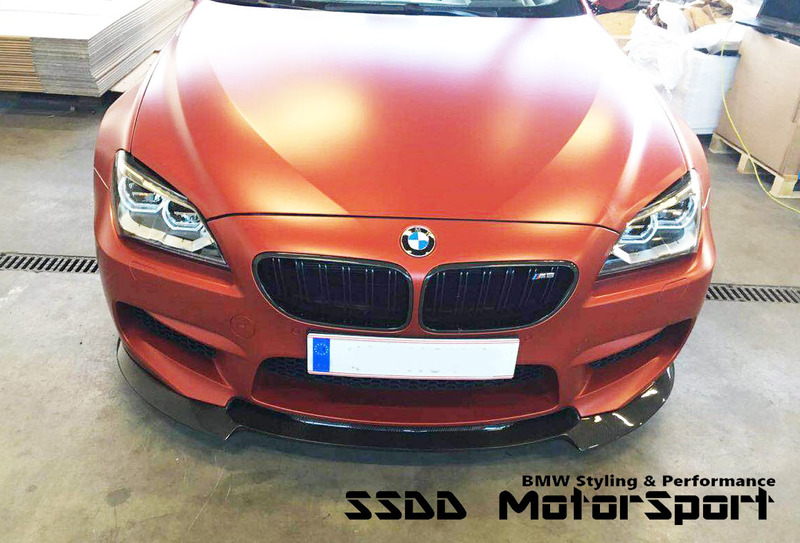 The uniquely designed front splitter offers your vehicle both better aesthetic appeal and useful downforce with added air flow through the lower centre opening. 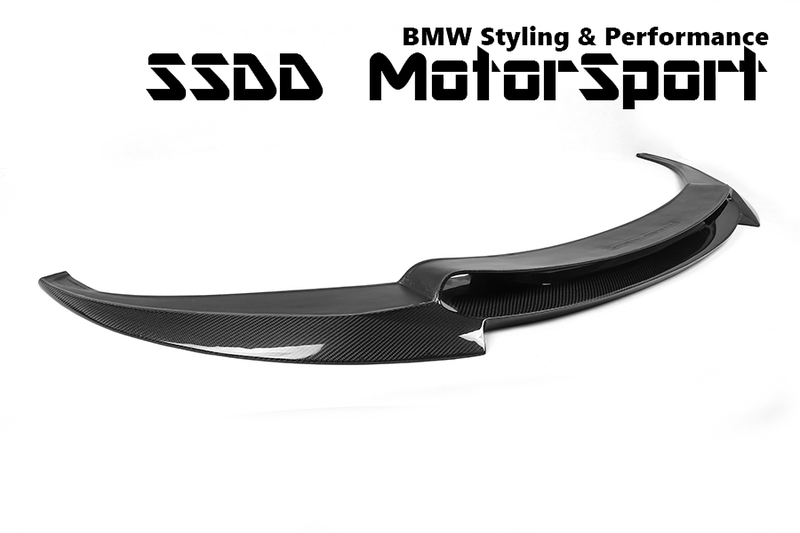 Each piece is hand-laid in genuine carbon fibre and finished in clear UV resistant gelcoat for added glossy finish.